Welcome to our Girls Night Out! 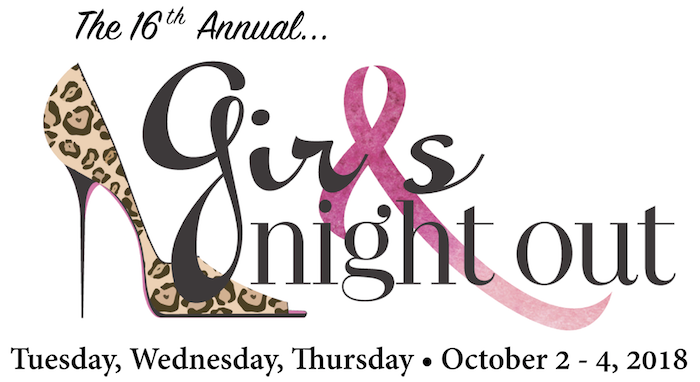 We hope you will join Cancer Support Community Redondo Beach at our 16th Annual Girls Night Out – three nights celebrating the women in our lives who have been touched by cancer – at the Comedy & Magic Club in Hermosa Beach happening Tuesday, Wednesday, Thursday, October 2, 3, 4, 2018. To learn more about our completely free programs, please visit us here. Rock your pink in support of….